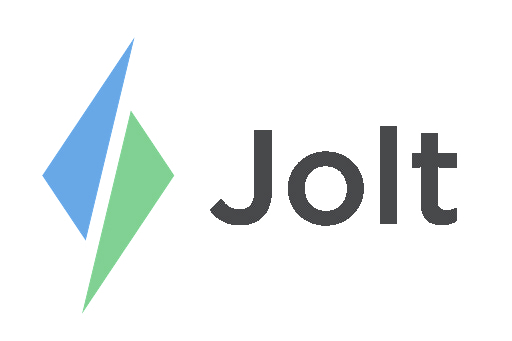 Refer to the video Managing Access Levels in Jolt to learn more. 1. Click on any person that you have invited to have website access. For instructions on how to do this, please reference the article Invite Employees to Your Account. 2. Under Account Access, there are three options that allow you to control the level of access you want a person to have. This limits access to only those that have been set to the roles that this person has been assigned to. For instructions on how to set this access, please reference the article Create and Edit Roles. For more information on the different types of Role-based access levels, please reference the article Role-based Access. This gives unlimited access to the entire account. This person will be able to access all levels of the company including the ability to create a new Content Groups and Locations and delete the account entirely. This is the only role with access to Billing Settings. This gives access to the entire content group within the company. They will be able to work in Content Group Mode and move between Locations, but they will not be able to create a new Content Group or Location.